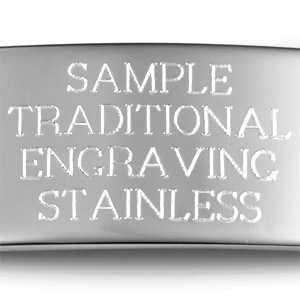 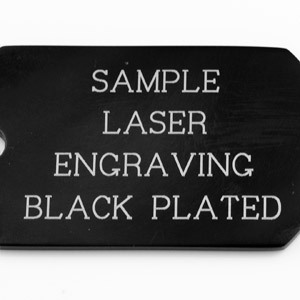 You will love the look of this stainless dog tag with brushed finish. 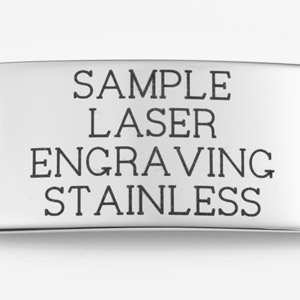 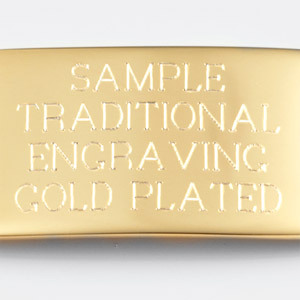 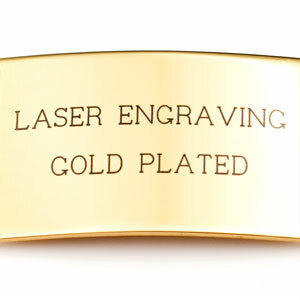 Engrave front and back with your medical info. 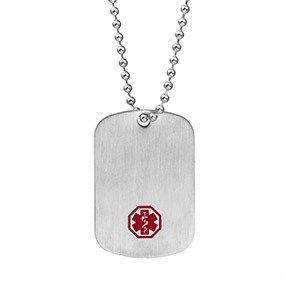 This engravable medical necklace comes with a 26 inch neck chain.